The best place to discover more about The Fetch, is to head straight to http://thefetch.com. 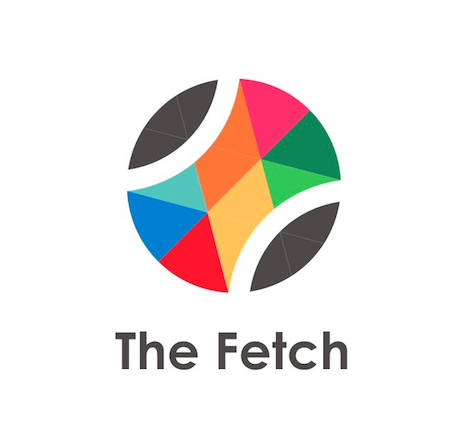 The Fetch is where professionals can share and discover what’s happening in their city. It’s the gateway to your city, career and local community . Unlike most event guides out there, we help you discover what’s happening in the business, tech and creative industries. So, we’ll let you know about an amazing free public lecture, conference or meetup rather than the latest coffee jaunt or music venue worth visiting. Think of it as ‘mind food’ for your learning and doing pleasure. We also know people aren’t one-dimensional creatures so we like to mix things up a bit via our cross-community outlook. The Fetch is currently delivered in a weekly email digest and daily via our social feeds. The bigger mission of is to enable everyone to discover, enjoy and love what they do. We provide industry access and awareness so you can get out there, get connected and rock your work life. It’s perfect for newcomers and longtime city dwellers alike. You can get a taste and find out more on the site, blog, Facebook, LinkedIn, Google+ and @thefetch. Check out some recent press here. Wow, you grew the website to include USA, Germany and Australia in a year!! Well done! Are you related to the actress Kate Kendall by any chance? Thanks David! Not related to the actress but sometimes get wrongly-forwarded marriage proposals from far-away fans!